Newgate delivers insight driven, seamless communications locally, nationally and internationally. We enhance and protect reputations and build value. We anticipate change and create fresh ideas based on insight. We help our clients to engage and influence the opinions that matter most, to achieve distinctive positioning. 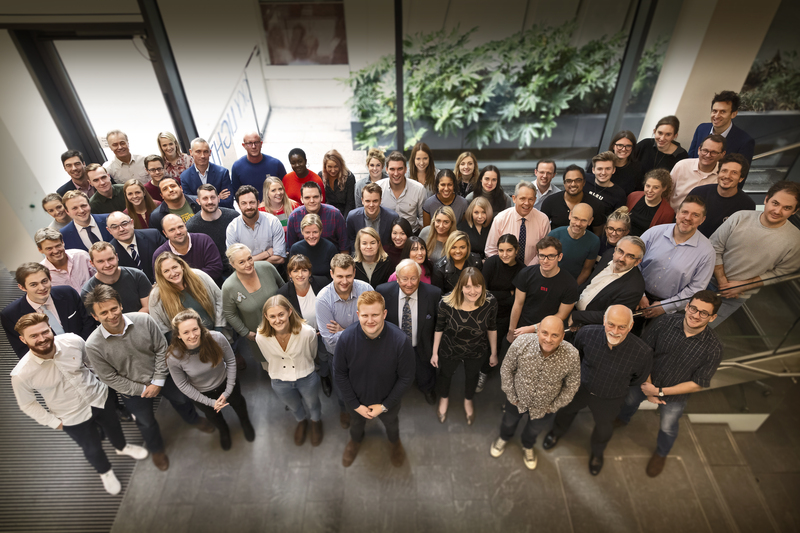 Newgate is a team of 235 motivated and talented people, passionate about being the best, operating across 16 offices in 7 countries – in Abu Dhabi, Beijing, Brisbane, Bristol, Canberra, Cardiff, Edinburgh, Hong Kong, Leeds, London, Manchester, Melbourne, Perth, Shanghai, Singapore and Sydney. Our focus is on solving communications challenges with evidence, enthusiasm, creativity and integrity.